I know this is my 3rd post for today. It happens every now and then where all 3 of my DT post are due on the same day. Please take a few minutes and check out my other 2 post from earlier. 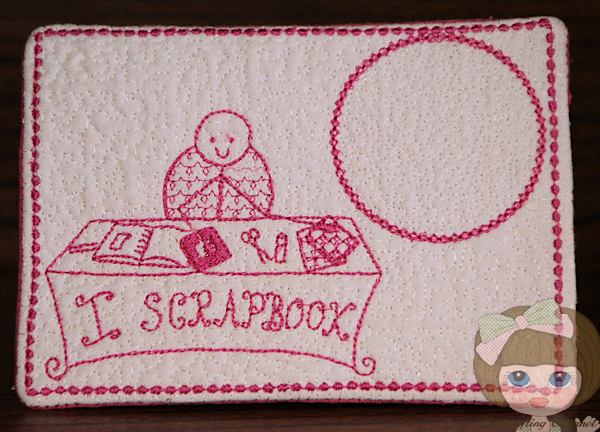 Silhouette Challenges #12 "Faux Stitching Feature"
I have been wanting to do something with 2 art tables I have. 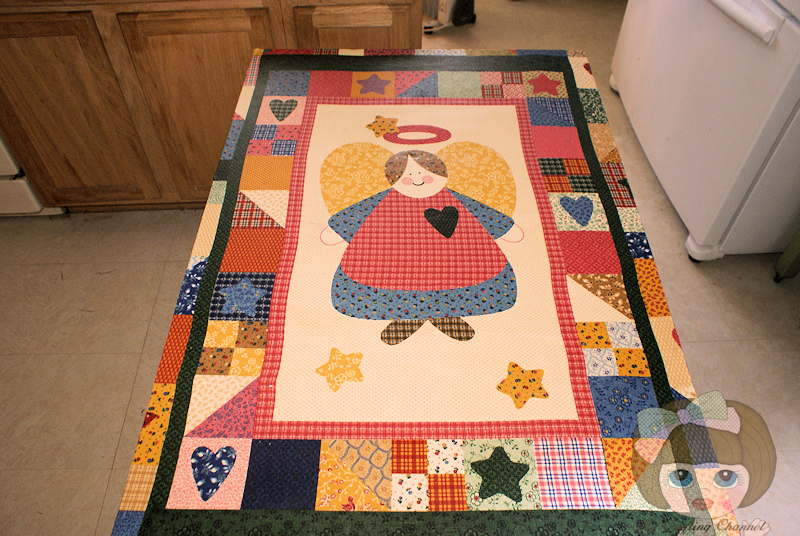 The larger of the 2, I decided I would mod podge this adorable quilt panel I bought years ago to the top. I still need to add a coat of the Hard Coat. I love how it turned out. Let me know what you think. This little table looks fabulous! What a great idea! OH MY GOSH!!! Nana, this is AMAZING!! 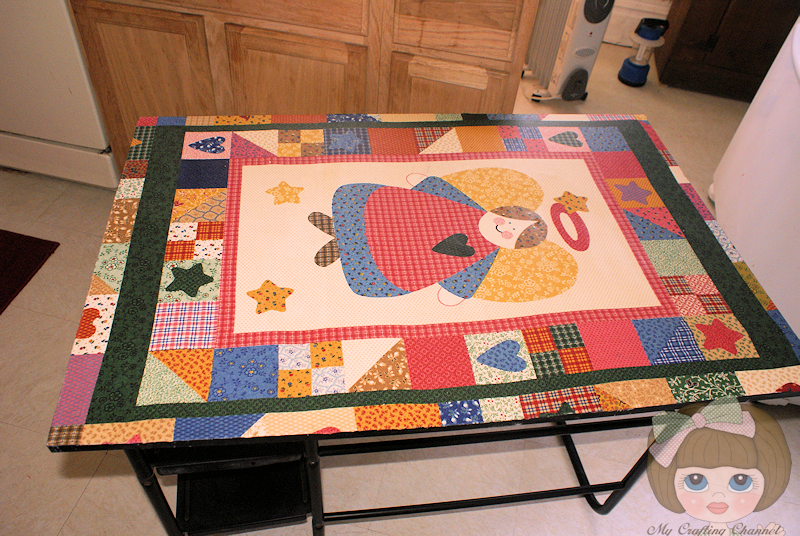 How fun to mod podge that awesome quilt to your art table! I think that is so COOL! LOVE it!!! WOW, Nana!!! This table looks awesome!!!! LOVE IT!!! TFS what a great idea!!!! Have a great day. oh Wow, this is amazing Nana! such a cool idea...again, so inspirational! Wow, this is amazing!! What a gorgeous quilt and how creative to add it to your table!! It is super-duper fabulous!! Love it! !